Durable cases, brackets and more. Builder’s Angle Sensor Module Carrying Case. Durable case designed to fit either Domestic (IN/FT) or International (MM/M) versions. Features a belt clip for easy access. 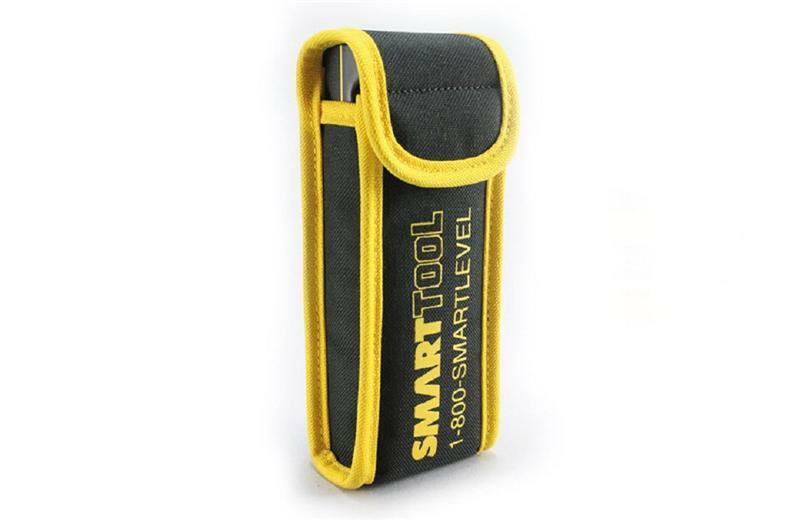 Durable padded case designed to protect the SmartTool™ Digital Level. 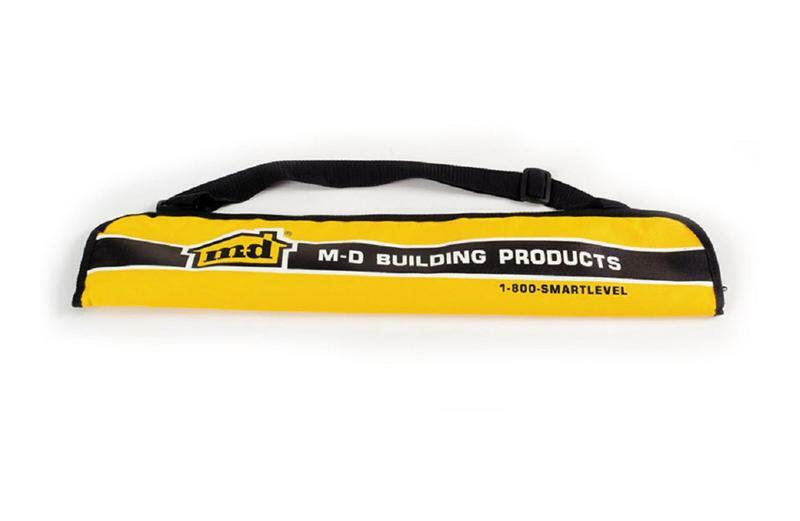 Includes a shoulder strap for convenient carrying. 24 inch/60cm, 48inch/120cm, and 72 inch/183cm carry case. For use with the Builder’s Angle Sensor Module. 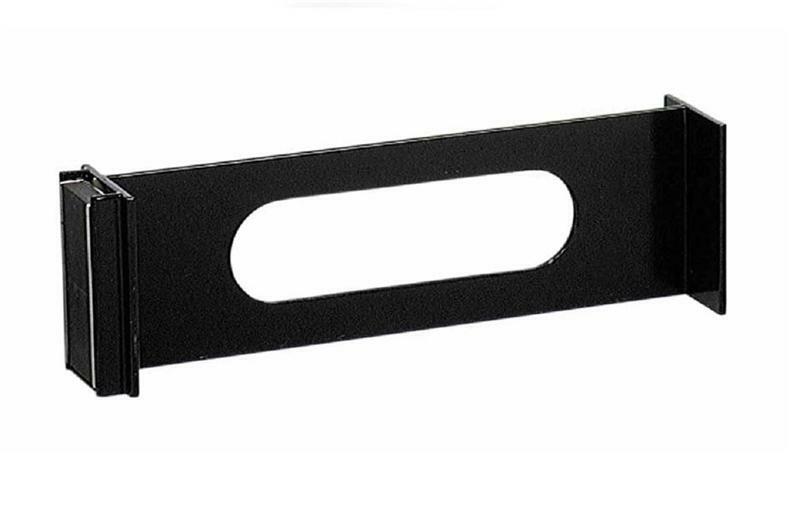 End mounted magnets make it easy to attach to smaller iron or steel surfaces. This is great for aligning saw blades to precision angles or in tight spaces like machine set-up. For use with the Builder's Angle Sensor Module. 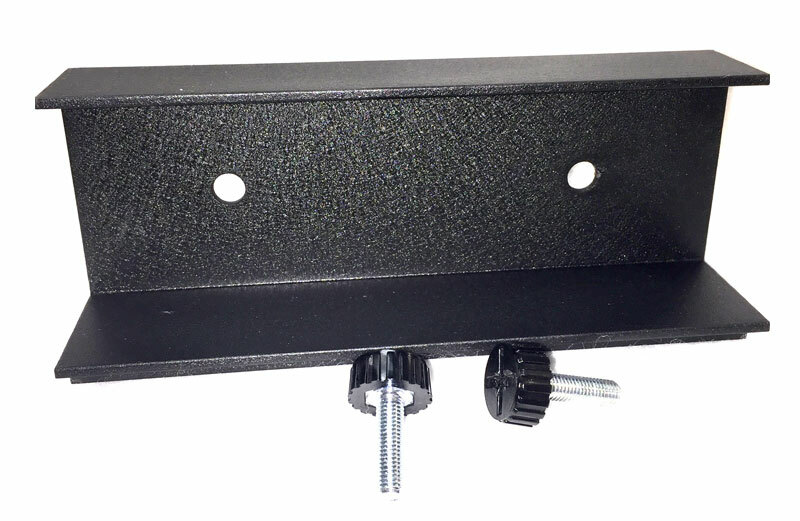 Bottom mounted magnets make it easy to attach to large iron or steel surfaces when accurate angles are required. Many uses when "hands free" angle measuring is needed. Great for pipe work, welding projects, fencing, oil field, and other construction uses.